Our mission is to support global sustainability. We have to take care of our planet because it is our home. 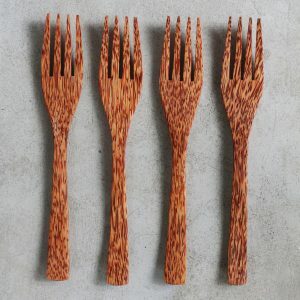 instead of wooden or plastic solutions. 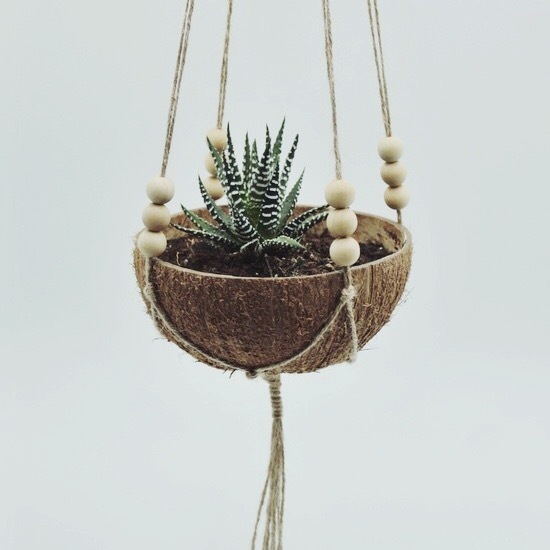 since we will plant one tree per order! 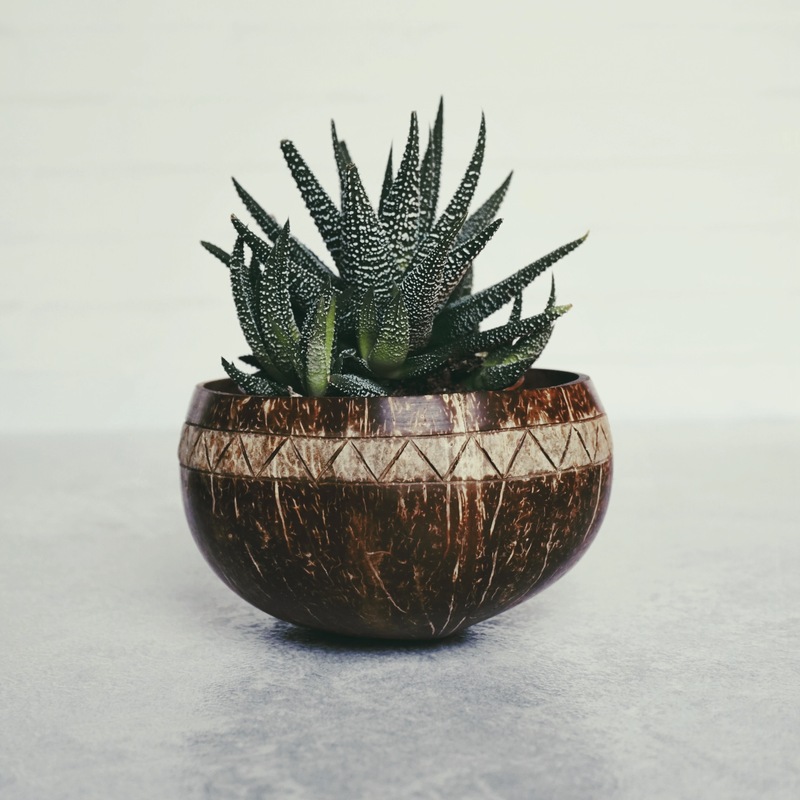 By purchasing our coconut bowls you actively counteract the combustion of coconut shells, which significantly contributes to CO2 and methane emissions. 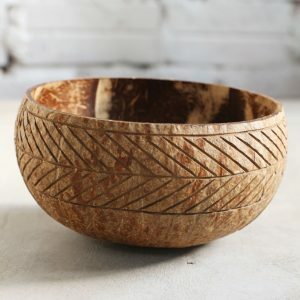 By using our coconut bowls you enhance the re-use of ressources instead of supporting deforestation and plastic pollution by buying wooden or plastic bowls. 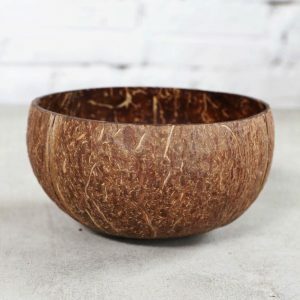 Of course our coconut bowls are completely plant-based, which means there is no use of any animal products during the manufacturing process. 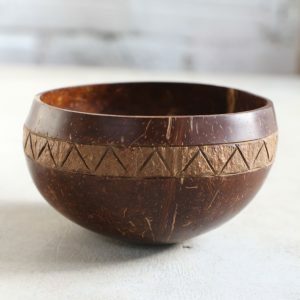 What can you do with our Coconut Bowls? 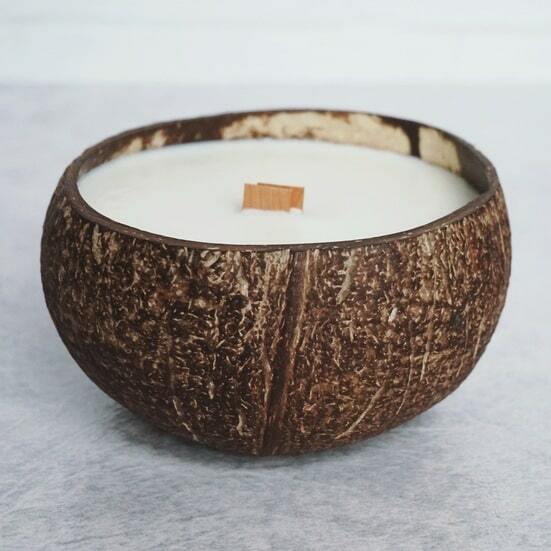 Our coconut candles create a lovely, tropical atmosphere. 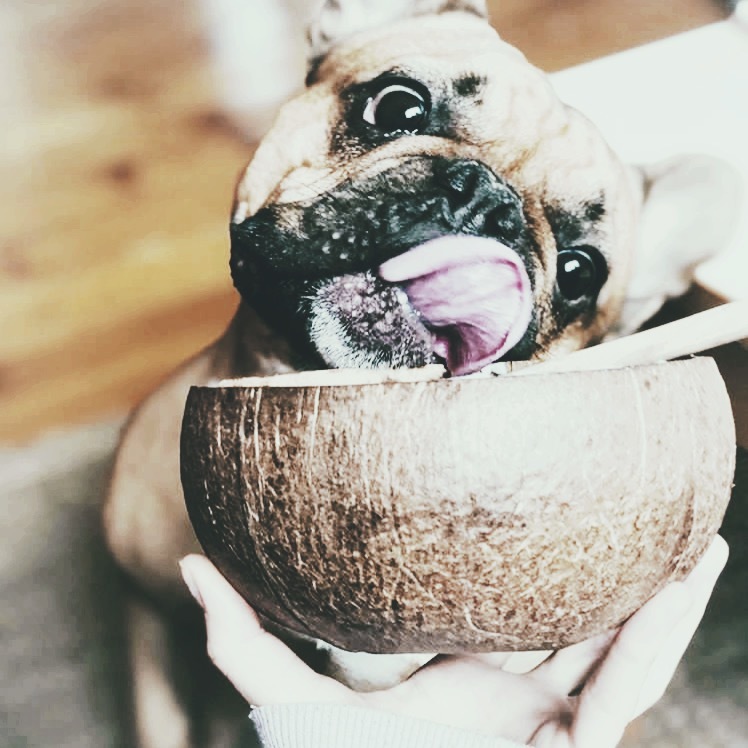 Even your best friend will love eating out of a coconut bowl! My new Coconut Candle is simply beautiful and has a nice coconut smell. It has a big flame and you can even hear a slight crackle through the wooden wick. 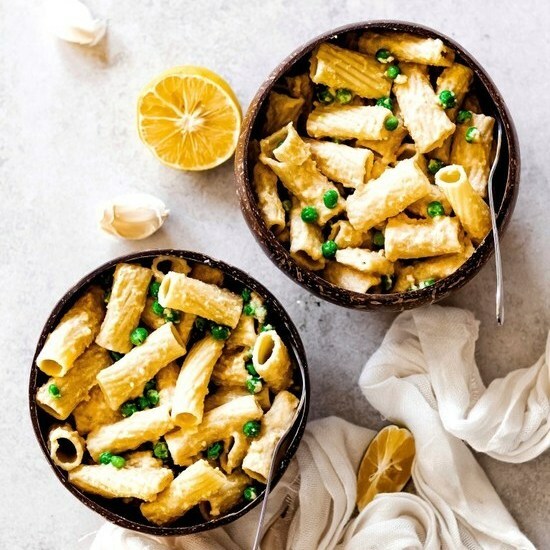 Really romantic! 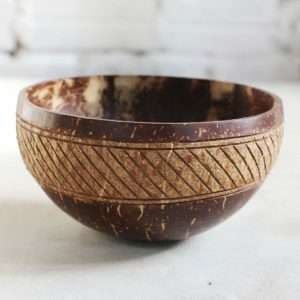 I received my coconut bowls lovingly wrapped only a few days after my first (and definitely not last) order. 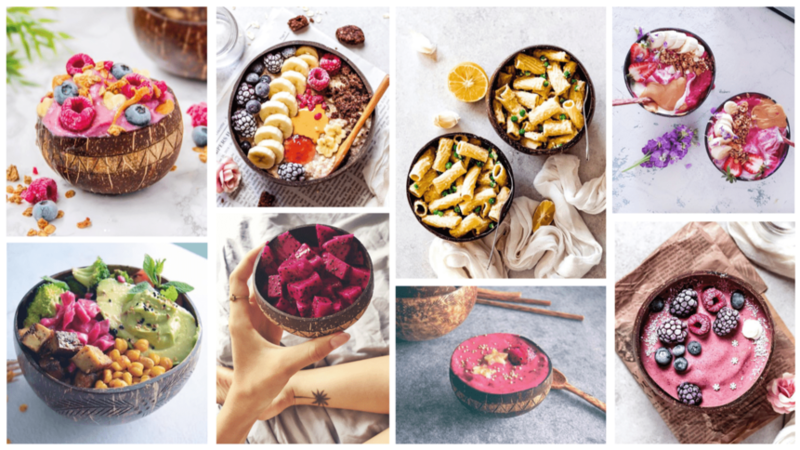 Now I use them for practically everything: smoothie bowls, salads, poke bowls etc., as they have the optimal size for one portion and are a real eye-catcher at the same time. The customer support was great. My question was answered quickly and 2 days later the ordered bowls arrived. 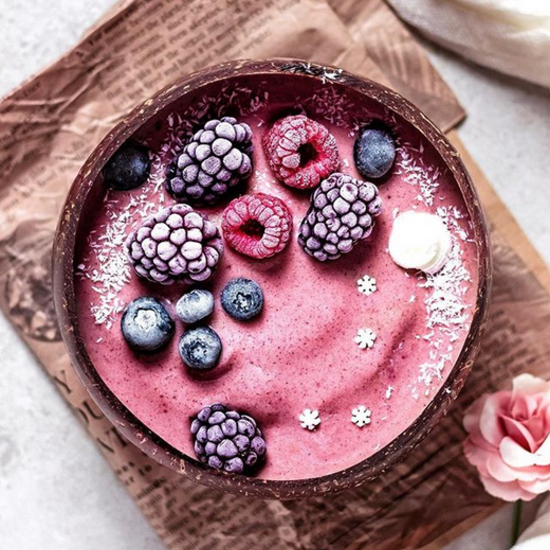 The bowls are very beautiful and stable. 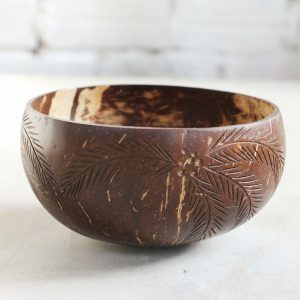 I can only recommend Balu Bowls! 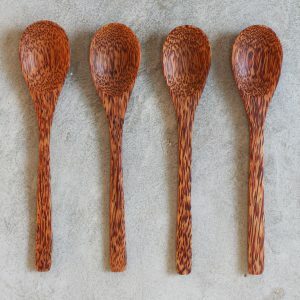 I ordered a set of two bowls for my girlfriend for her birthday. The order arrived quickly and my girlfriend loves the bowls. 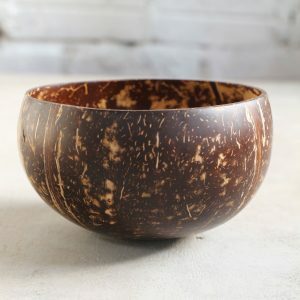 Boys, if you want to make your girlfriend happy, give her some coconut bowls.